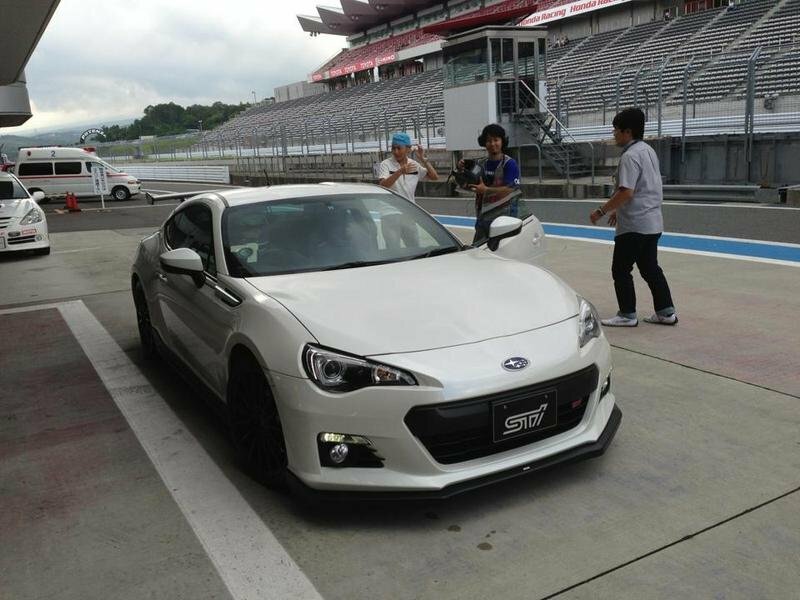 Automobile Magazine senior editor Chris Nelson took a jaunt over to the Land of the Rising Sun for a few quick laps around the world famous Suzuka Circuit to test out the Subaru BRZ tS, offering up this brief video as documentation of the experience. The results are quite good, but probably not in the way most folks would expect. 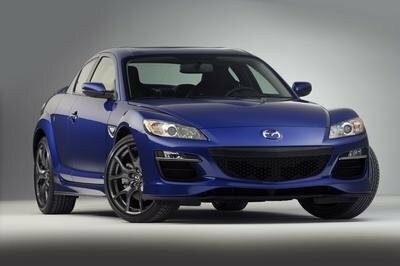 That’s because when it comes to improving the Subaru BRZ, everyone and their grandma is clamoring for more power. Not one reviewer or publication has dared to utter anything negative about the handling – the chassis is solid, the suspension is well sorted, the brakes are effective, and the steering is superb. However, time and again, it’s the engine that fails to impress. 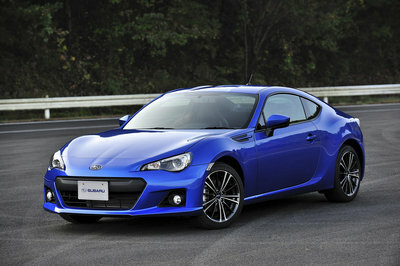 So when Subaru’s tuning arm, STI, took a swing at the BRZ, you’d expect a bit extra under the hood, right? Well, that’s not the case. Instead of horsepower, STI made the best parts of the BRZ even better. It’s great to see something as excellent as the BRZ’s handling prowess get bumped to even loftier heights, but at the end of the day, I’ve gotta add my voice to the masses asking for something substantial in the horsepower department. As for improved cornering, well, that’s just a cherry on top. According to Automobile Magazine, the BRZ tS received several mods to the chassis, including stiffer springs, a flexible front-strut brace, a stiffer rear subframe, big six-pot Brembo brakes, and a few other odds and ends that add up to significantly better handling. 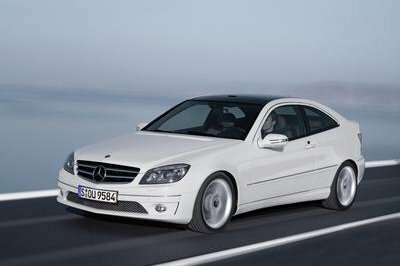 The flat-four engine gets a cold-air intake and cat-back exhaust, but nothing else in terms of extra power. 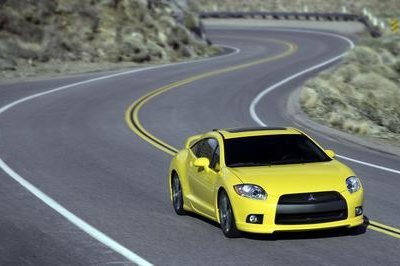 The exterior gets a large, carbon-fiber rear spoiler, lightweight wheels, STI-branded grille inserts, exclusive fog light surrounds, a front lip spoiler and side extensions. 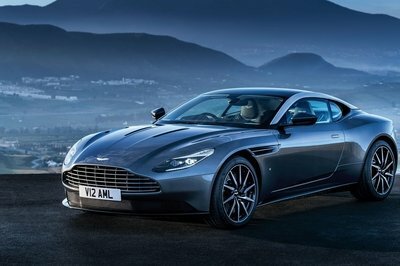 Only 750 units will be produced.